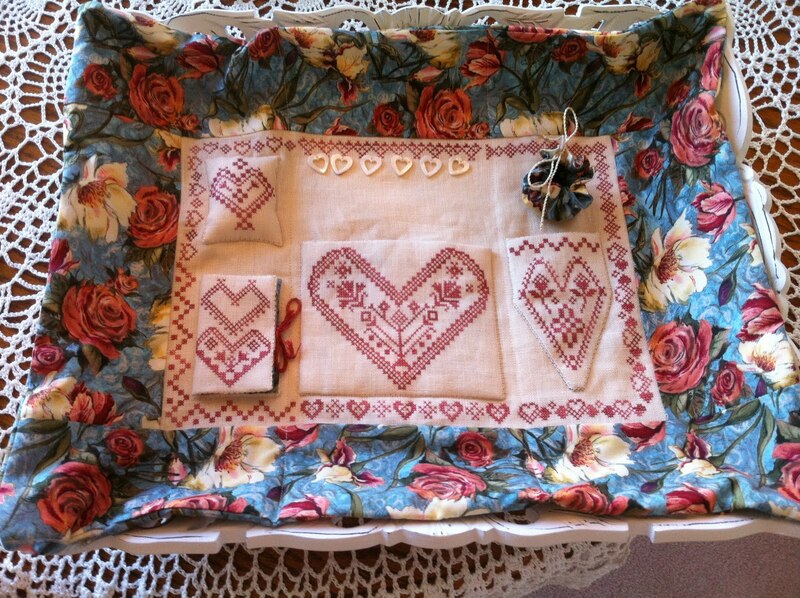 The Needlework Tray is completed. It can be folded and removed for travel. I decided to open a new blog for the Loara Standish Sampler. 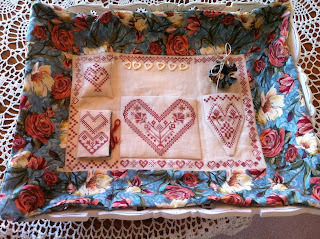 This will keep all the posts together for those doing the SAL and save this blog for all my other stitching.